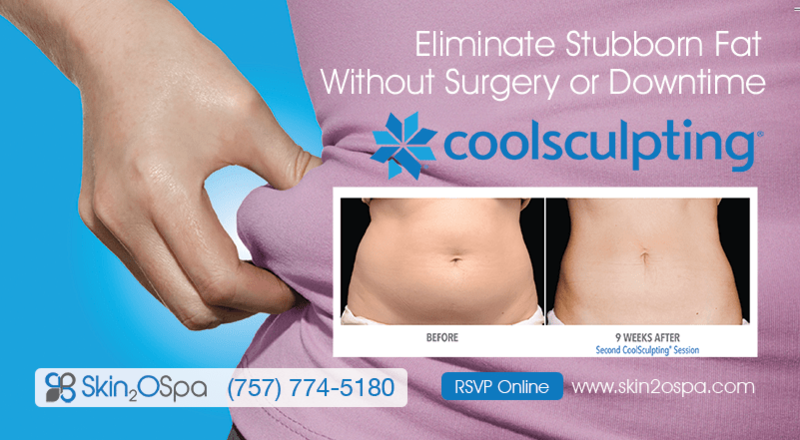 CoolSculpting No Obligation Information Event – come see for yourself. Ask questions, know your options. When: July 24th, 2018 | 11:30 a.m. – 1:00 p.m.